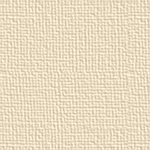 With its random tone-on-tone patterning, MILANO wall tile delights the senses and creates an atmosphere that is at once elegant and inviting. Three glass relief designs on the listellos and 2"X2" dots provide a perfect complement to the velvet soft appearance of the field tiles. 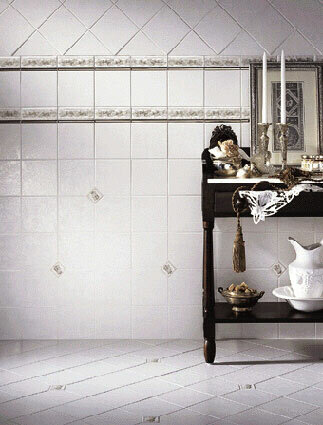 Click here for more information about Florida Tile.